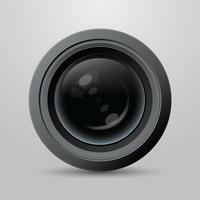 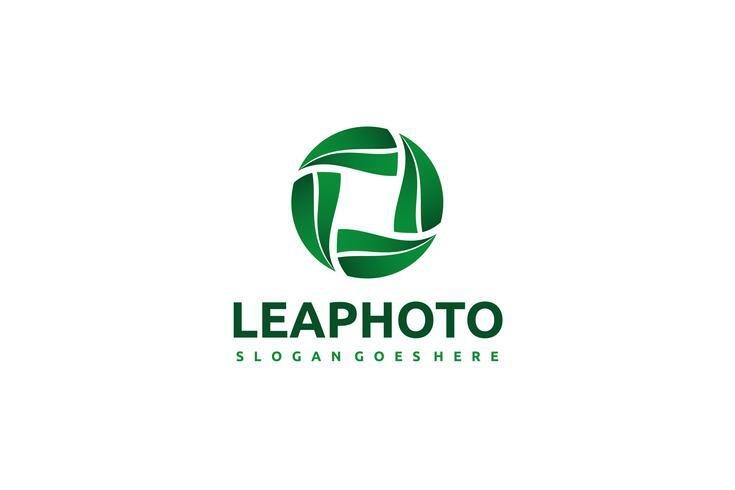 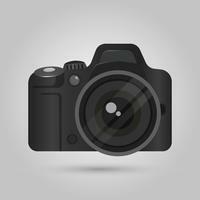 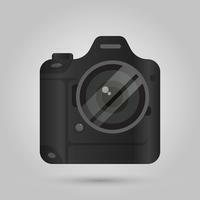 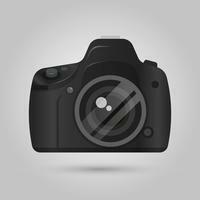 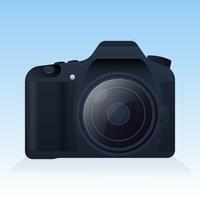 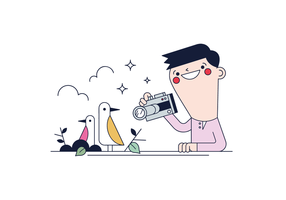 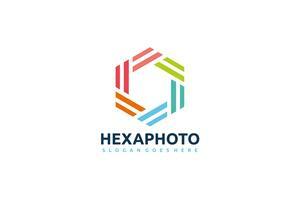 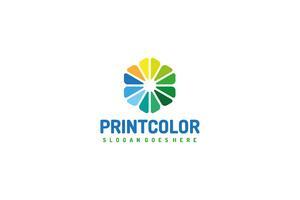 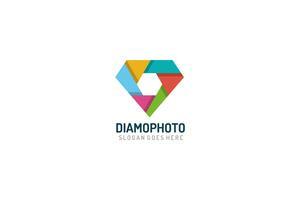 Creative and modern Photography Logo template suitable for many themes. 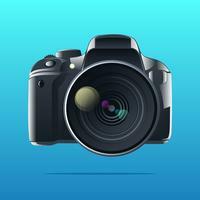 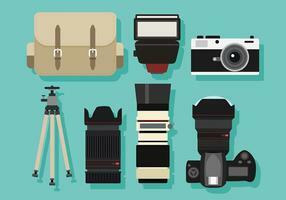 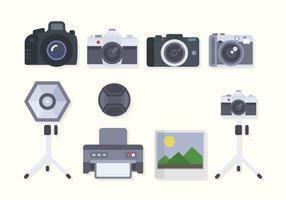 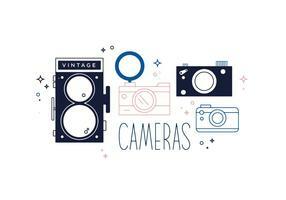 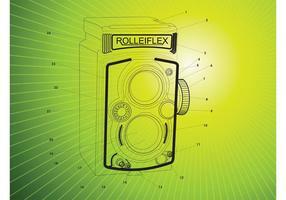 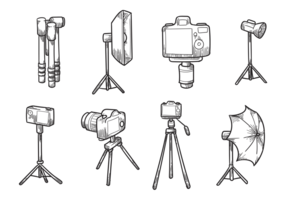 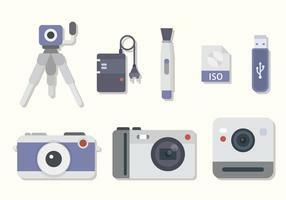 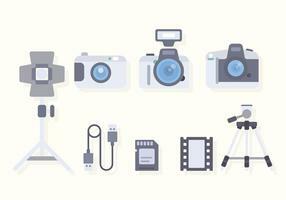 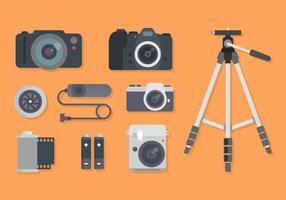 Photography vintage and retro symbols, ribbons, frames, elements. 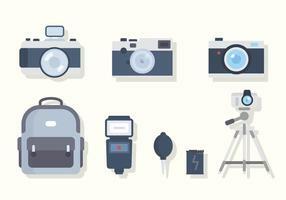 Make your own icons, badges, labels set. 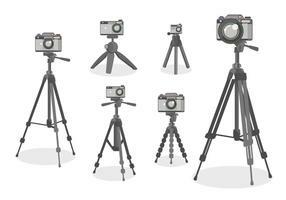 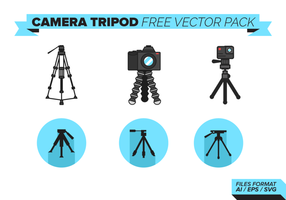 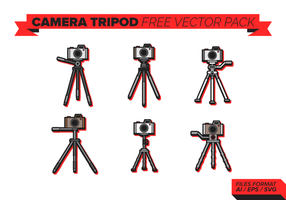 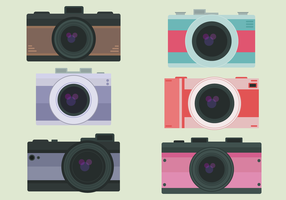 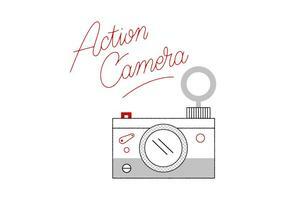 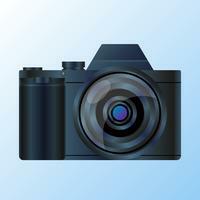 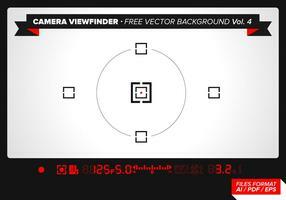 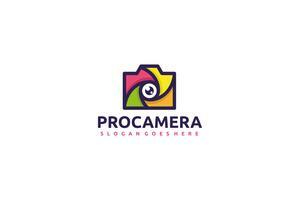 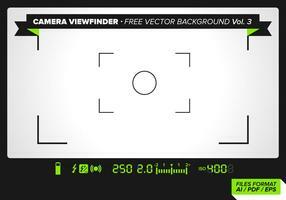 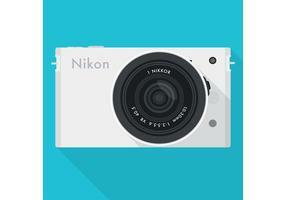 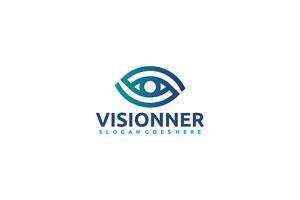 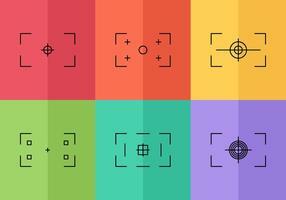 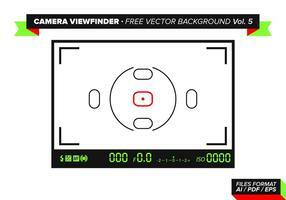 Vector camera logo templates.